Smooth Rituals products preserve keratin smoothing treatments. All Smooth Rituals products are sulfate, paraben and cruelty free. The Smooth Rituals keratin treatment is a complete holistic hair restoration system that creates soft, frizz-free hair that lasts 3-4 months. The keratin treatment is safe for both the hair stylist and client. Maintain the results of your keratin treatment with Smooth Rituals Awakening Shampoo. The shampoo works well for daily cleansing. Moreover, the keratin treatment safe formula gently cleanses and revitalizes the hair and scalp. It also has Sweet Chili Pepper Extract and L-Cysteine, which promote healthy hair growth at the root. Add Smooth Rituals Calming Conditioner to your hair routine for softness and shine. It is formulated with a harmonious balance of hydration and strength to prolong the results of your Smooth Rituals Keratin Treatment. This restorative conditioner seals and repairs the cuticle, while locking in shine. The main ingredients, Arnica Flower Extract and Nettle Leaf Extract, have a soothing effect on your scalp. 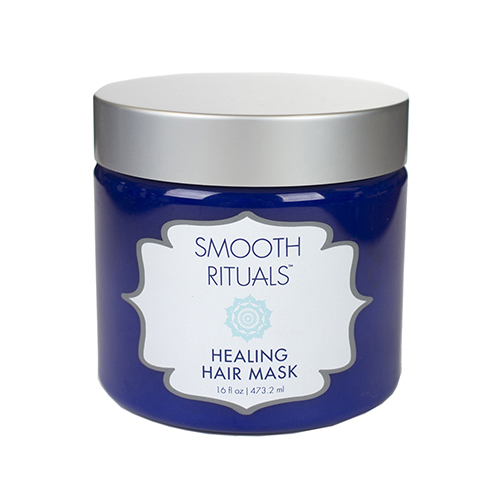 Lastly, use Smooth Rituals Healing Hair Mask for deep hydration. The mask deeply moisturizes and heal dry, dehydrated hair with a nourishing blend of organic olive olive, Vitamins E and B5. After this treatment, hair remains protected from thermal and external damage. 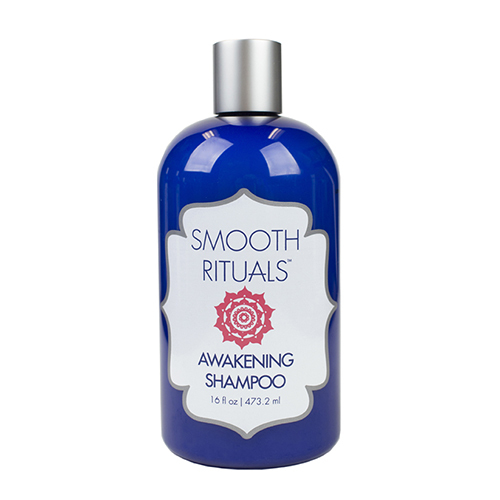 Smooth Rituals Awakening Shampoo 16 oz. 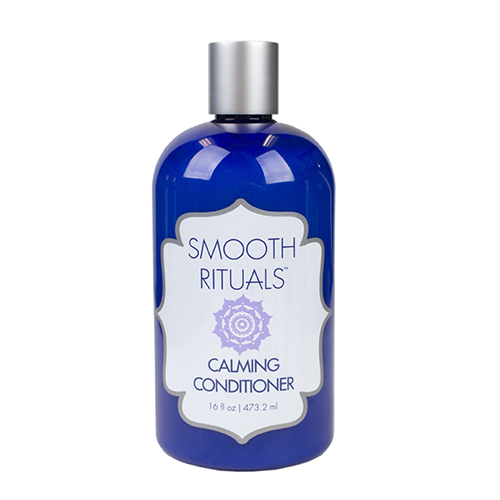 Smooth Rituals Calming Conditioner 16 oz. Smooth Rituals Healing Hair Mask 16 oz.